Balmond is making the transition from structural engineer working alongside other architects to an architect in his own right. His structural thinking differs from that of others in his field, in its completely innovative conception of the engineer's contribution to architecture. The plasticity of architectural plans is enhanced through a decisive promotion of their structural designs. The borderline between structure and architecture thus becomes increasingly blurred. This process is explained in detail in "Informal" by reference to eight seminal projects. Balmond elucidates the theoretical basis of his engineering and architectural solutions, and his sketches transcend purely technical illustration - they are key to his approach. 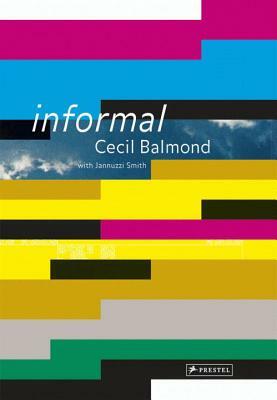 "Informal" invites readers to rethink their understanding of the relationships between architecture, design and engineering.